A Texas Conventional home loan is great for home buyers with great credit as the rates are based on credit scores. 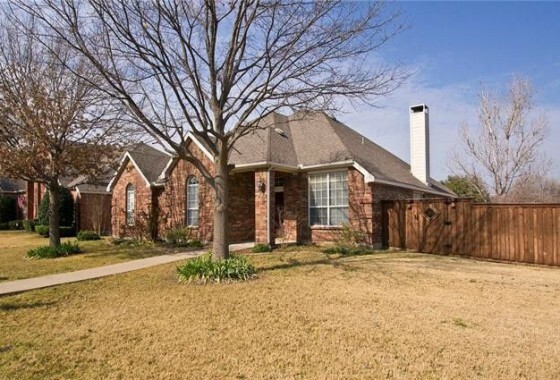 Texas conventional home loan have loan amount limits with different criteria from FHA, USDA and VA home loans in Texas. The conventional home loan limits for 2019 are up to $484,350, but high limits can be reached by combining them with a 2nd mortgage provided the minimum down payment is still meet. How do Texas conventional mortgages work? Most of our competitors require 20% down. We offer conventional home loans with as little as 3% down. What’s good: Conventional mortgages generally pose fewer hurdles than FHA, USDA or VA mortgages, which may take a little longer to process. What’s not as good: Home buyers will need stronger credit scores to qualify for the best interest rates. A Texas conventional mortgage is a loan sold to either Fannie Mae or Freddie Mac (unlike an FHA home loan which is guaranteed by HUD or a VA loan which is guaranteed by the Veterans Administration). Because those loans have more options and flexibility, conventional home loans are a little more difficult to qualify for. Several factors will determine whether you qualify for a Texas conventional home loan: financial history, income, credit score, down payment and the price of the home. You will be required to show proof of income with pay stubs and 2 years of tax returns and the loan officer will check your credit score to determine best loan options. Your credit report will tell the underwriter several things: your debt to income ratio and your payment history. A history of late or missed payments and a high debt to income ratio will make it more difficult to get a Texas conventional home loan. Texas Conventional home loans typically offer the better terms with lower mortgage insurance costs and rates based on credit score. Additionally, Texas conventional home loans offer the ability for home buyers to finance multiple properties including second homes as well as investment properties. The amount you want to borrowers may play a role in whether you get financing. Because many lenders choose to sell loans to Freddie Mac or Fannie Mae on the secondary market, they must make sure the loan conforms to the standard guidelines and many add additional restrictions to ensure high loan quality and lower defaults. Still have questions about Texas Conventional Home Loans and available options? 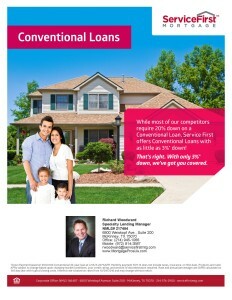 Give us a call today at (214) 945-1066 to speak to one of our local Texas conventional mortgage experts!